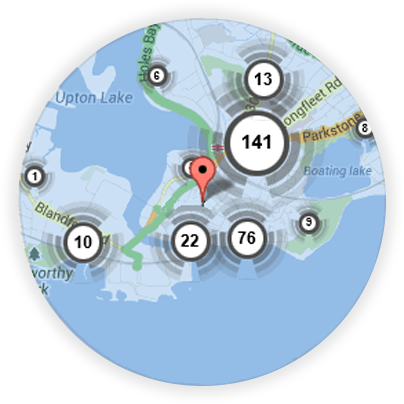 If you’re looking for a local Basingstoke locksmith, you’re in the right place! Here at Keytek®, we provide reliable, credible, and professional emergency locksmith services in Basingstoke, from the UK’s largest national locksmith company. Locksmith prices in Basingstoke can fluctuate depending on the situation you are in; what time of day it is, what job needs doing and if any parts need to be ordered. 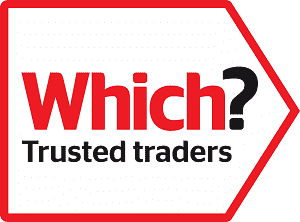 To get the most accurate locksmith estimates for your area then give us a call on 01256 630988 and we can run you off a quote. 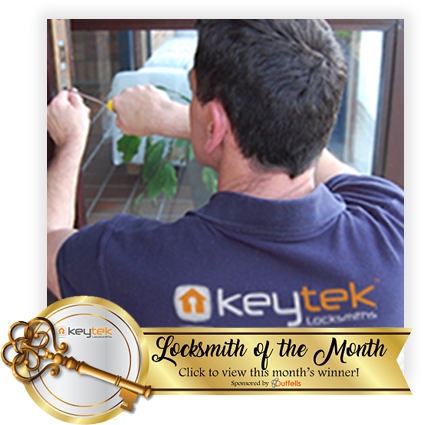 In Basingstoke Keytek® have locksmiths available 24 hours a day 7 days a week, so we can help you whenever you need us! Every single locksmith that works for Keytek® in Basingstoke is fully mobile, meaning we can get to wherever you are and provide help. To give you piece of mind we will be in contact regularly and will update you on the ETA of your locksmith. If you need help securing your home after a break in, then our locksmith can provide an emergency boarding up service; we will always leave you home safe and secured. Your local locksmith in Basingstoke is Colin. Colin trained with Keytek® 5 years ago after wanting a career change to spend more time with his family. Colin passed the Level 4 Accreditation with flying colours and take regular ‘brush up’ courses to keep his skills fresh. In his spare time Colin spends time with his two daughters and likes to go mountain biking. all us today if you require a reliable Local Mobile Locksmith in Basingstoke. 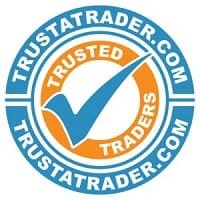 All of our Basingstoke locksmiths are fully trained, qualified, and accredited, so you can be rest assured that you will receive the best possible locksmith service, when you need it most.